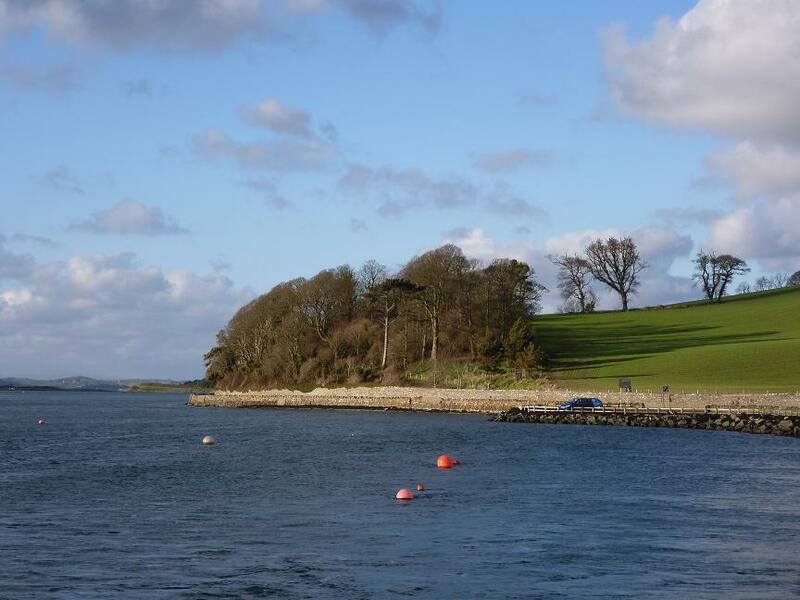 The National Trust manages over 5000 Hectares of Strangford Lough (on the east coast of Northern Ireland) and much of its surrounding farmland and woodland, within one of the most scenic and biologically diverse landscapes in the country. Our small team of staff are fortunate to have the support of a dedicated group of volunteers, without who’s help; we really couldn’t achieve a fraction of our projects. Every day brings something new, interesting and often unexpected. The following blog reflects the personal experiences of the staff and volunteers who are lucky enough to experience such a special place. We hope it inspires you to get out there and explore it for yourself and perhaps encourages you to join our volunteer group to help protect our precious natural spaces. 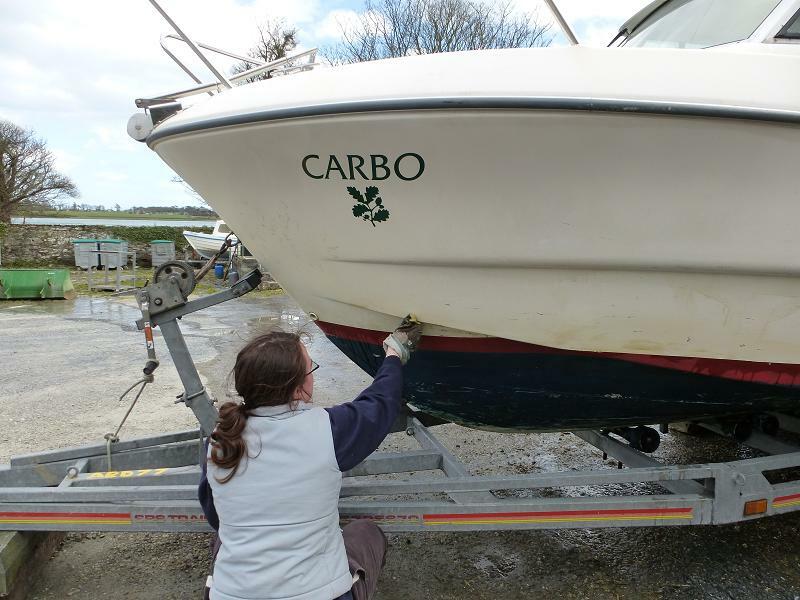 This week, we have been busy getting the National Trust boats prepared for the new season. 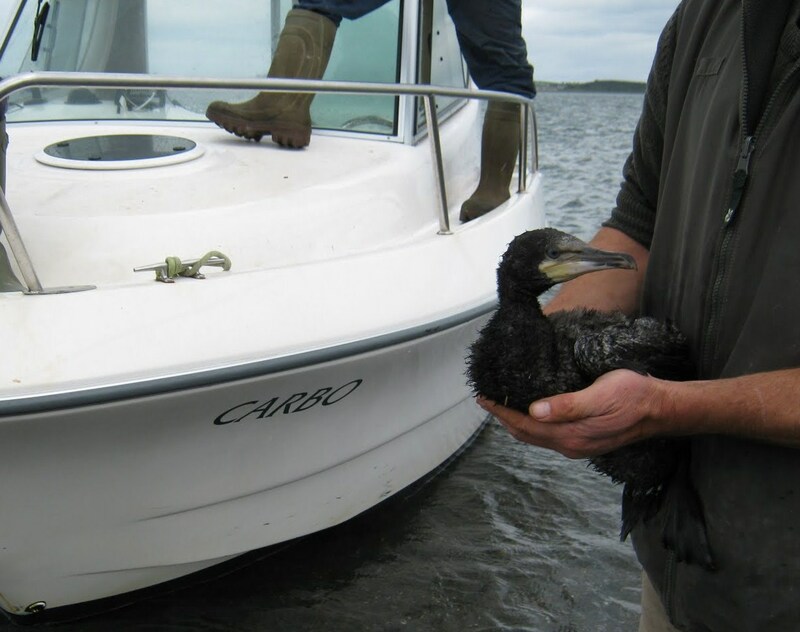 We use the boats within the Strangford Lough Marine Nature Reserve to monitor the populations of seals and birds and to access the islands to carry out habitat management. 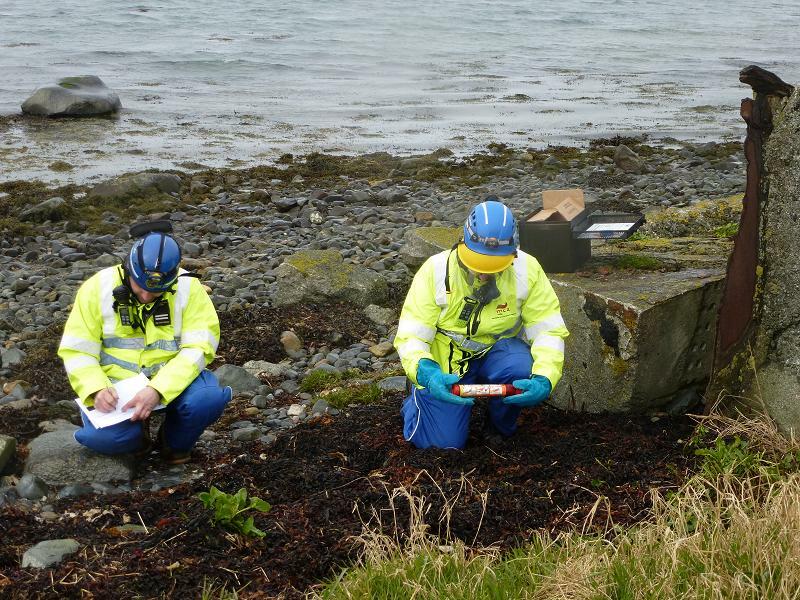 During the next couple of months, we will be spending a lot of time monitoring the colonies of seabirds that choose to nest on Strangford’s islands in their thousands. After a year of sitting in the water, the boats get covered in an incredible amount of seaweed, barnacles and other encrusting wildlife. 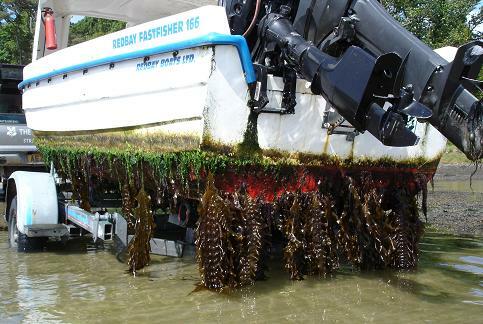 All this growth might look like a fascinating habitat, but it causes so much drag on the boat, that it slows it down to about half its speed and causes us to use much more fuel. So every year, we take the boats out of the water to scrape it all off and give the boats a good clean. It is a lot of hard work, but it definitely needs doing. 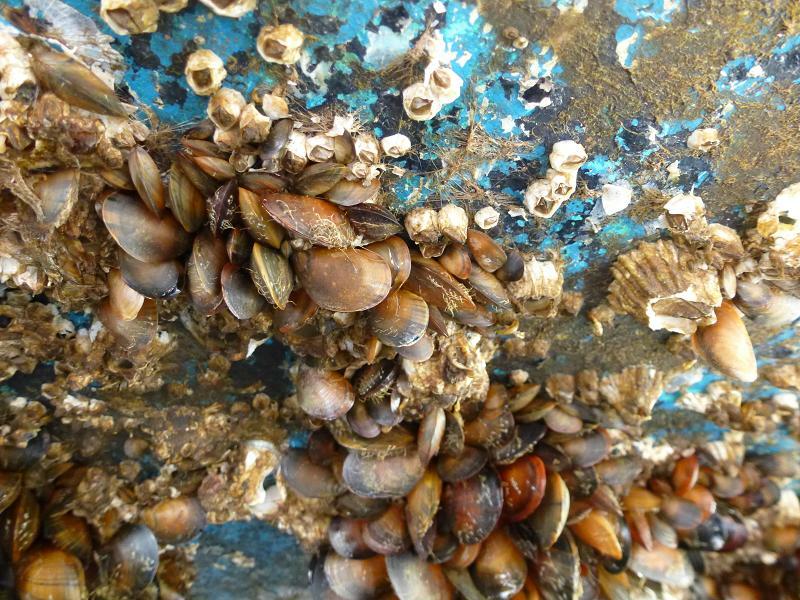 We found a living reef of mussels clinging to the bottom of one of the boats. When we scraped them off, we were able to collect several buckets full. 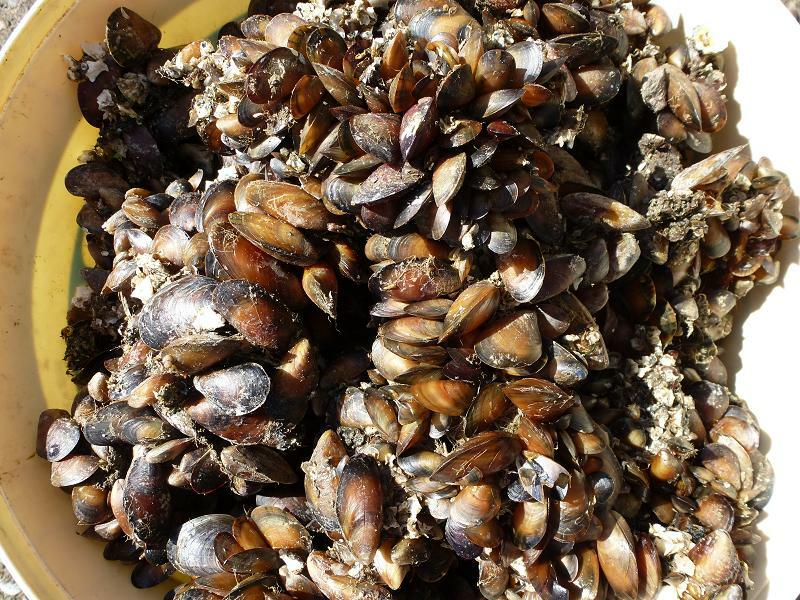 Unfortunately, they weren’t quite big enough for eating so we took them down to the shore and returned them to the sea. Hopefully they will continue growing on the seabed, where they belong. Once the hull has been cleaned off, we apply a coat of paint that is supposed to deter stuff from growing on it. But it doesn’t seem to last too long. “Tringa”, cleaned and half painted. 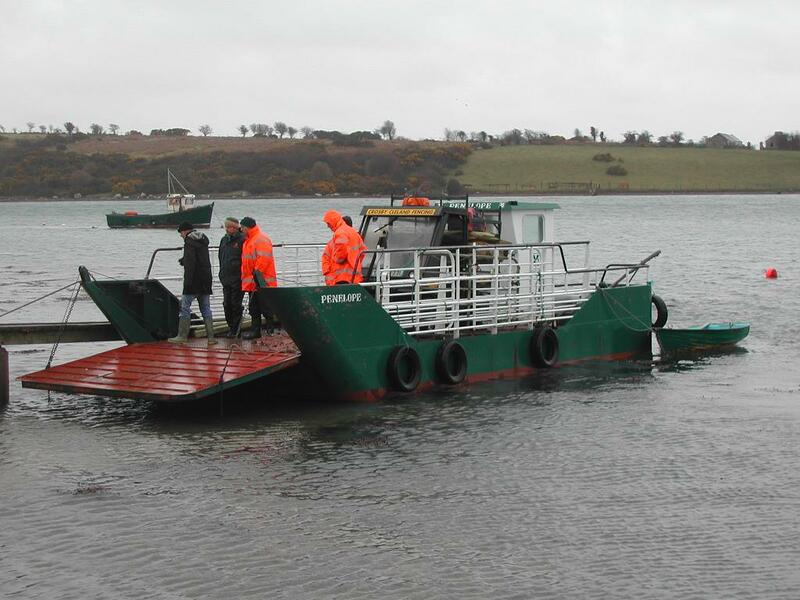 In addition to the two survey boats, the National Trust also has a barge used for transporting livestock and farm machinery to the larger islands. 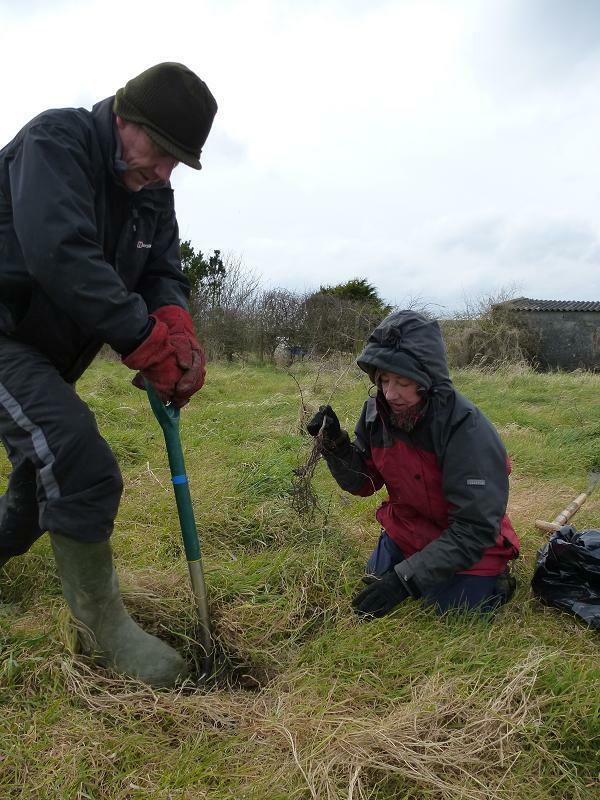 It is vital to get these islands grazed each year, to enhance the biodiversity of the species-rich grassland habitats. “Penelope” being used to transport machinery to an island. Can anyone guess the significance of the names of the three National Trust boats: Carbo, Tringa and Penelope? This next photo of Tim’s might give you a clue. but see if you can work out the other two. With the cold, easterly winds we’ve experienced recently, Spring had a bit of a false start this year (see article “Spring has sprung-with a hop” posted on 7/03/2013). But there was a definite change in the air, during the last 10 days or so. The winds of change resulted in warmer temperatures and nature responded wholeheartedly. Insects have emerged, flowers are blossoming and masses of migrant birds have been flooding in. 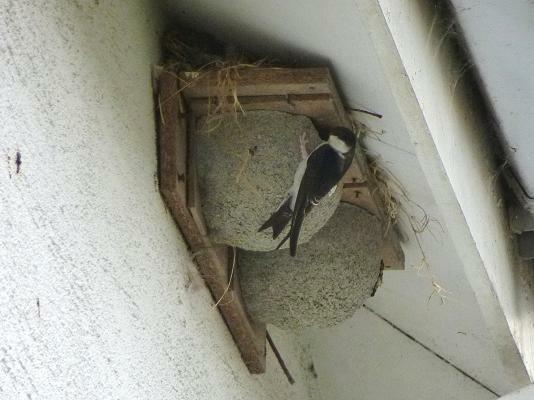 If you visit Mount Stewart or Castleward at the moment, you will see the Swallows darting in and out of every available open doorway or window, in the search for suitable nesting sites. And the woods are now alive with the sound of singing birds, all determined to announce their claim to territory and attract a mate. 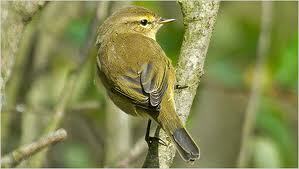 Noticeably absent until last week were Chiffchaffs, Willow Warblers and Blackcaps. But like the Swallows, these birds now appear to be everywhere, having successfully completed their arduous migration from Africa and are preparing for a busy breeding season. 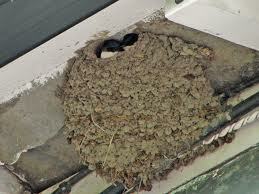 On the side of my house in Strangford, there are a number of House Martin nests. I find it absolutely incredible that such a delicate looking bird can fly thousands of miles to sub-Saharan Africa and successfully manage to return to its same nest, every year. Some people don’t like the mess they make on the side of the house, but they are very welcome on mine. I feel somehow privileged that they choose to share my house for the summer. In fact, I have put up some artificial nests to encourage more. 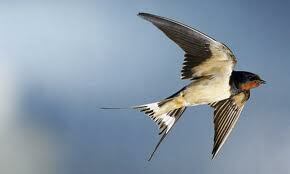 Each spring, I look forward to the arrival of the first House Martins with excited anticipation. As I look up at them, peering out of their mud nests, I can’t help wondering what adventures they have had and sites that they have seen, since they left here last autumn. I’m sure they are glad to be safely back home. Exciting as it is to see the return of our summer breeding birds, it is also the time of year we have to say goodbye to many of our winter visitors. We have been very fortunate this year to have had our garden visited daily since Christmas by a flock of Brambling. These colourful finches mainly breed in Scandinavia but spend the winter further south. They are very fond of the sunflower seeds we have been putting out for them. The very day that we saw the first House Martins arrive at the house (Tuesday 16th April), was the same day that we noticed the Bramblings had gone. The same warm, southerly wind that brought our African migrants, was also the signal to our winter visitors that it was time they also started their northerly migration. So the seasonal cycle continues. 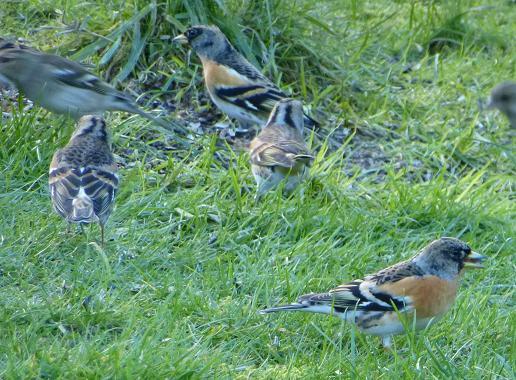 I am already looking forward to seeing the return of the first Brambling next winter. 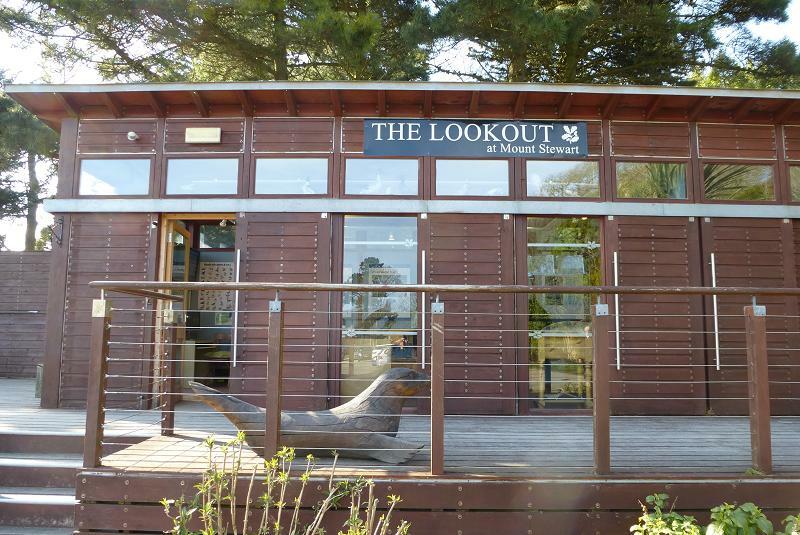 Our wildlife interpretation centre (called The Lookout) recently reopened again for another season. 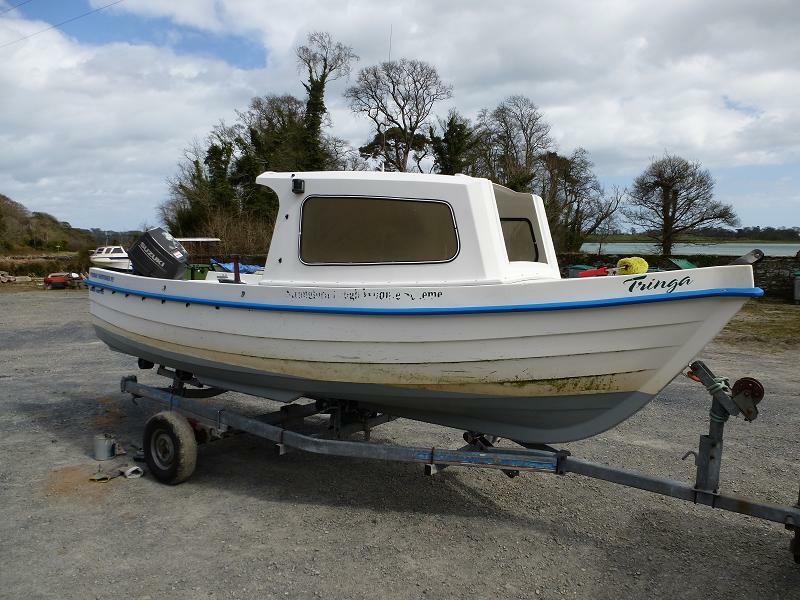 Situated within the car park of Mount Stewart, this small but packed building showcases the best of the wildlife around Strangford Lough and the surrounding area. Telescopes on the viewing platform provide great views “looking out” across Strangford Lough, where visitors can spot a variety of seabirds feeding on the mudflats and seals hauled out on some of the nearby islands. 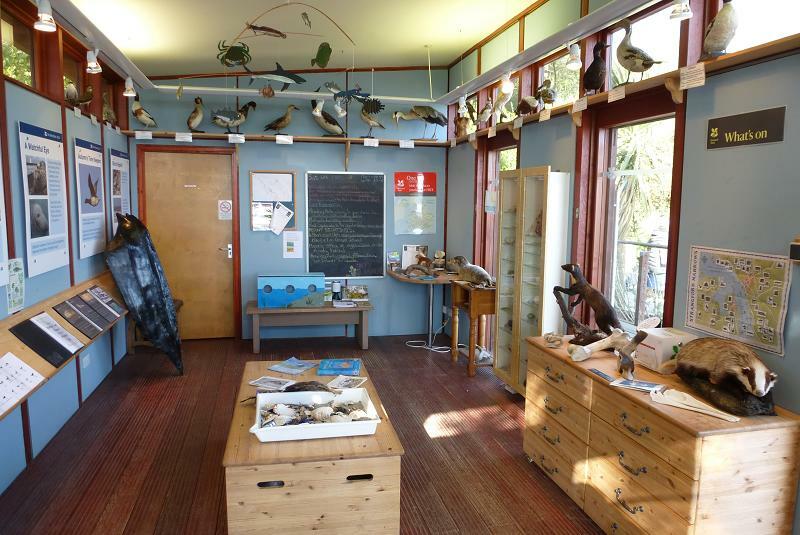 Inside, there are all sorts of curious objects to test your identification skills and lots of information about the fascinating wildlife found in the local area. And you can learn all about the work that the National Trust is doing to manage and protect our countryside and find out how you can get involved yourself. 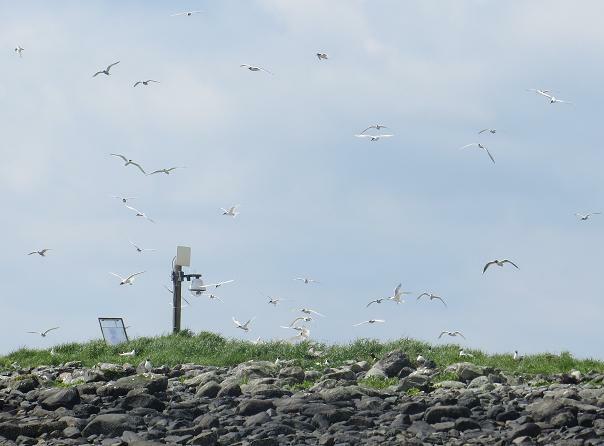 During the summer months, a TV monitor shows live pictures of a busy seabird colony on a nearby island. It is absolutely fascinating to see the chicks hatching and being fed by their parents. This year, we decided to move the position of the camera slightly. 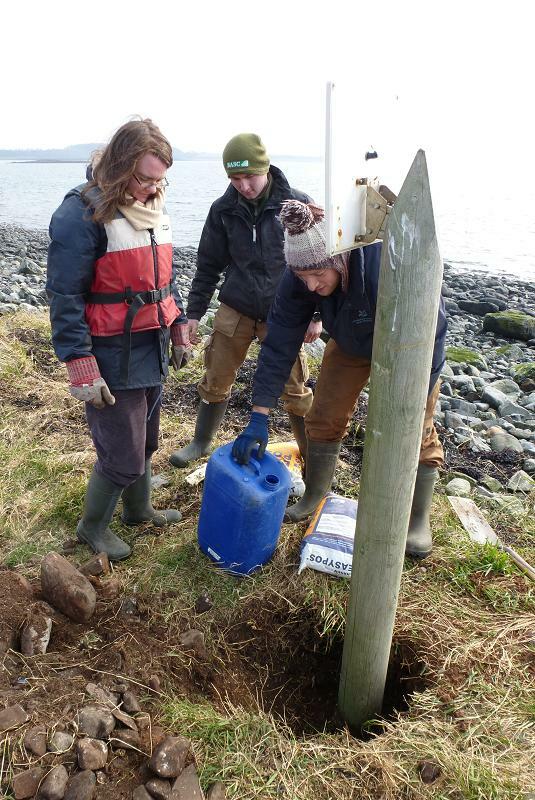 So last week, a few of us took the boat out to the island to dig up, move and then resecure the post which we mount the camera on to. This should give us much better views of the birds and seals that use the island. So if you are ever passing Mount Stewart, call in to The Lookout to see what wildlife is out there. It will be open between 12 and 5pm at weekends and public holidays until July and August when it will open 7 days a week. It is completely free and definitely worth a visit. 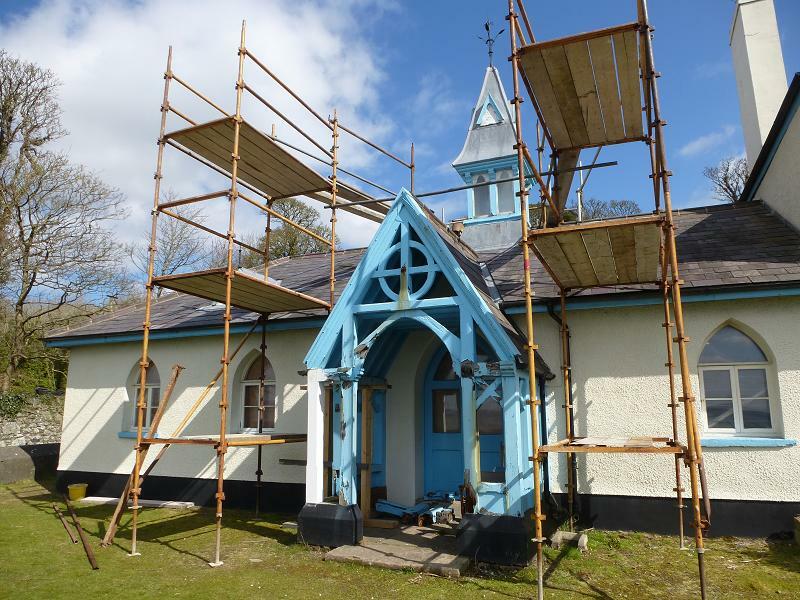 It has been a disruptive couple of weeks for the Strangford Lough team because we are in the process of getting our offices refurbished at the Old Schoolhouse on the Portaferry Road. Last week, we packed away all our filing cabinets and office furniture and cleared the rooms completely. It looks so bare with nothing in it. 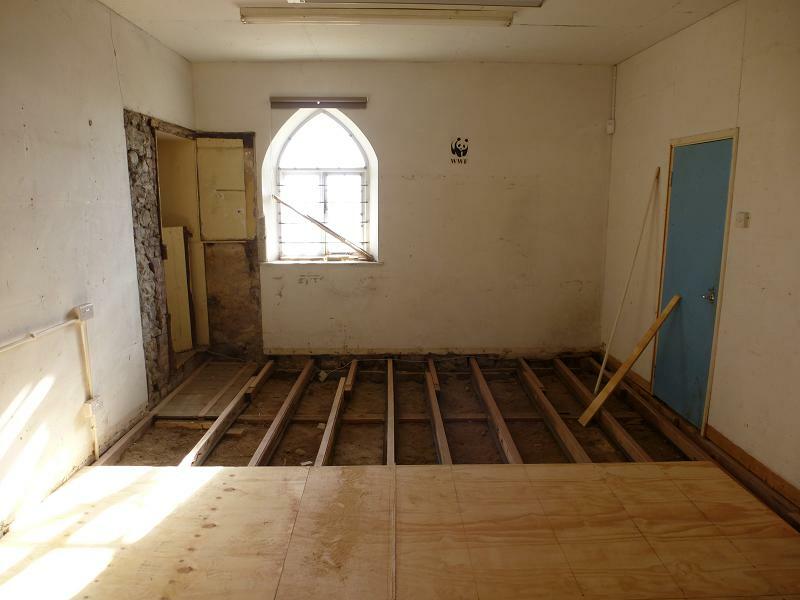 The builders have now moved in and are replacing floorboards, repairing doors and plastering walls. It is a lot of work but hopefully it will result in a much better working environment for the future. It is a listed building, so any alterations have to be sympathetic to its historical architecture and external appearance. It may take some time, but so long as the kettle goes back when the work is finished; we will all be happy. So this year marks the 200 year anniversary of the founding of the building – a suitable time to be giving it a new lease of life. We knew that the School had been part of the Castlereaghs’ estate at Mount Stewart, but didn’t know who Erasmus Smith was. 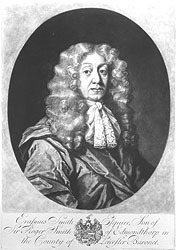 A little bit of internet searching revealed that he was a wealthy grocery merchant, born in Leicestershire in 1611. His family provided Oliver Cromwell’s army with food supplies during the English Civil War and put money towards his military activities in Ireland. As payment, (and through shrewd land speculation) his family received large areas of land (over 46,000 acres in 9 counties) during the settlement of Ireland. But Smith had no desire to live in Ireland (and was perhaps feeling a little guilty as to how his wealth was acquired) and proposed that some of the profits from his Irish lands should be used to establish schools for local Irish children. 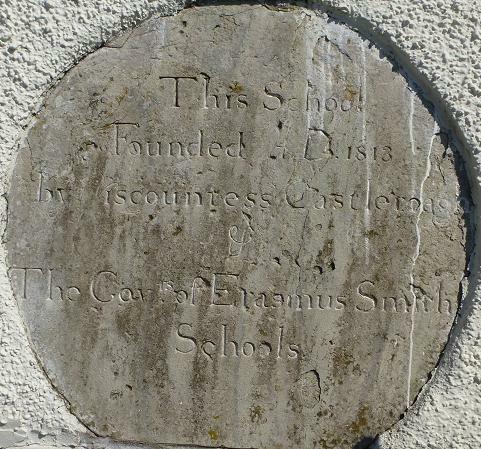 So a Trust was set up for this purpose called “The Governors of the Schools Founded by Erasmus Smith Esq Trust”. Although it took a while to get going, over the next 200 years, this trust established five Grammar Schools throughout Ireland and nearly 200 primary schools (known as “English Schools” because lessons were taught entirely in the medium of the English language). Many of the schools were set up on the land of wealthy land owners (such as at Mount Stewart) who paid for half of the costs and teachers’ salaries, with the Erasmus Smith Trust paying for the remaining half. The schools were primarily to provide an education to the children of the tenants working on the estates and then to other poor children in the parish. Any pupils who showed particular promise had the opportunity to take up scholarships at Trinity College, Dublin. The family at Mount Stewart must have been keen supporters of this initiative because they not only contributed towards the opening of the School at Mount Stewart, but also two other local schools at the nearby towns of Newtownards and Comber. 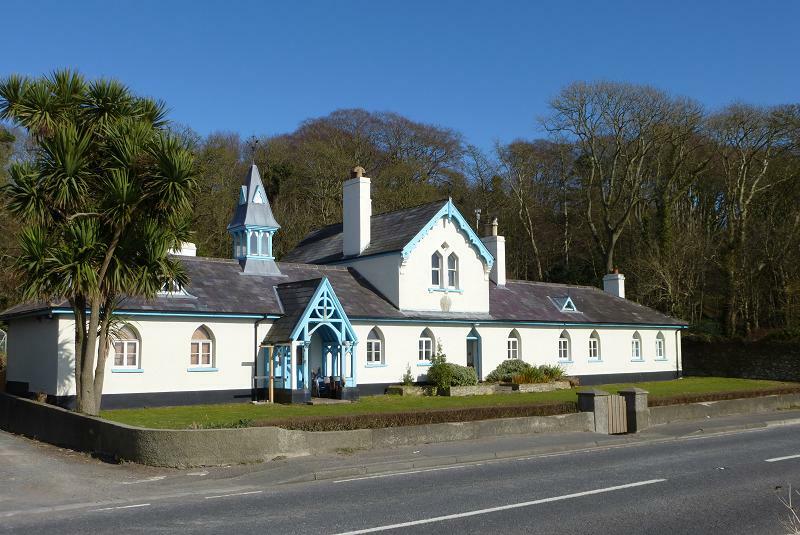 We have been told that our Old Schoolhouse lost its connection with the trust in 1888 and has served many functions in recent times, including a tea room, art studio, dance hall, accommodation and now as an office and workshop for the National Trust Wardens and volunteers who look after Strangford Lough. 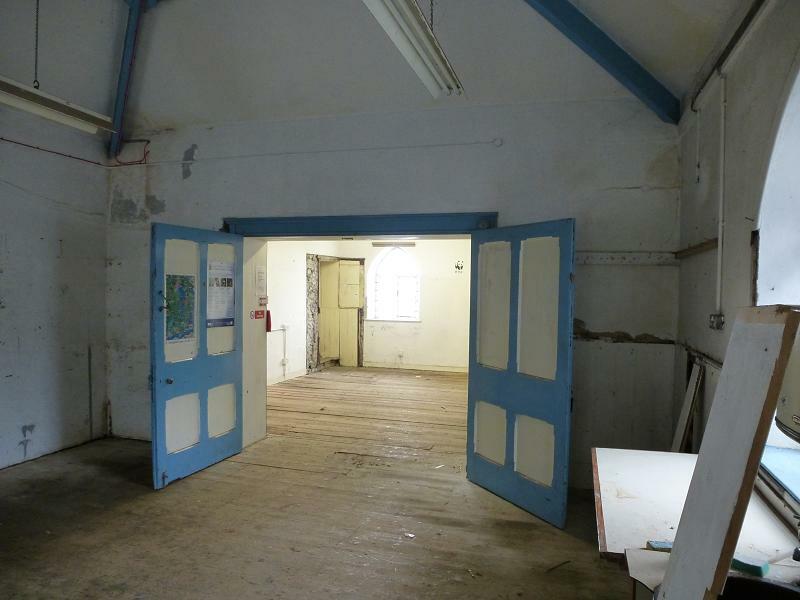 Hopefully, with this much-needed repair work, the National Trust can ensure that this fascinating old building will be put to good use for another couple of centuries. Beach combing can be great fun. You never know what you will find – often a colourful shell, curiously patterned stone or interestingly shaped piece of driftwood. However, during a recent beach clean, the National Trust Volunteer Group discovered something that we certainly didn’t want to pick up. It was an unused rocket parachute flare. We didn’t know how long it had been floating around in the water for and since it may have started to degrade, was potentially very dangerous. Luckily for us, a quick phone call to the nearby Coastguard station in Portaferry and within minutes, two trained Coastguard Officers were on the scene. It was carefully put into a metal box and taken away to be destroyed safely. 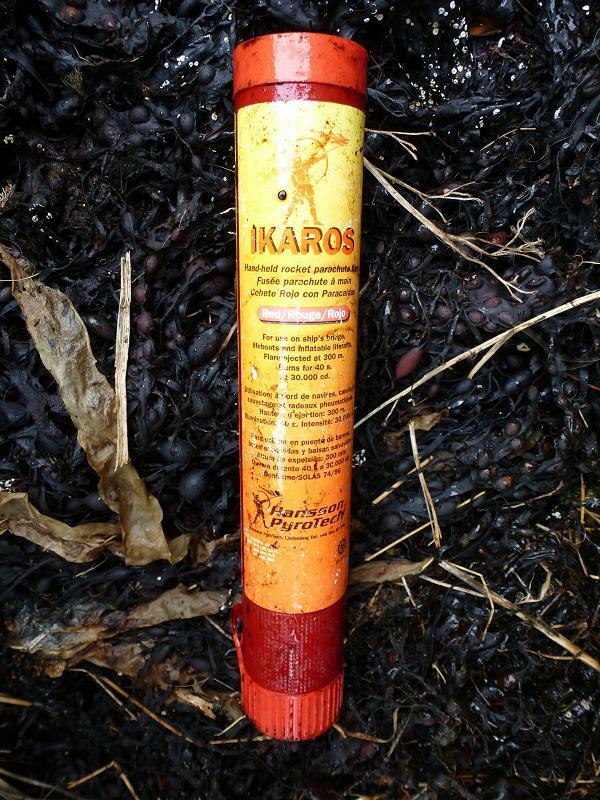 The Coastguard Officers told us that these flares have a limited shelf life. They suspect that rather than pay for proper disposal, a minority of irresponsible boat owners simply throw the old flares overboard. Out of sight, out of mind? It would certainly be on their minds if a child had picked it up from the beach and seriously injured themselves. Thanks must go to the Coastguard for their quick response. It is good to know that they are not just keeping those at sea safe, but also those of us on the beach. Last week, we were very fortunate to be joined by 13 visitors on a National Trust Working Holiday. Most of these individuals had never been to Northern Ireland before, so Strangford Lough was certainly a good place to explore first. 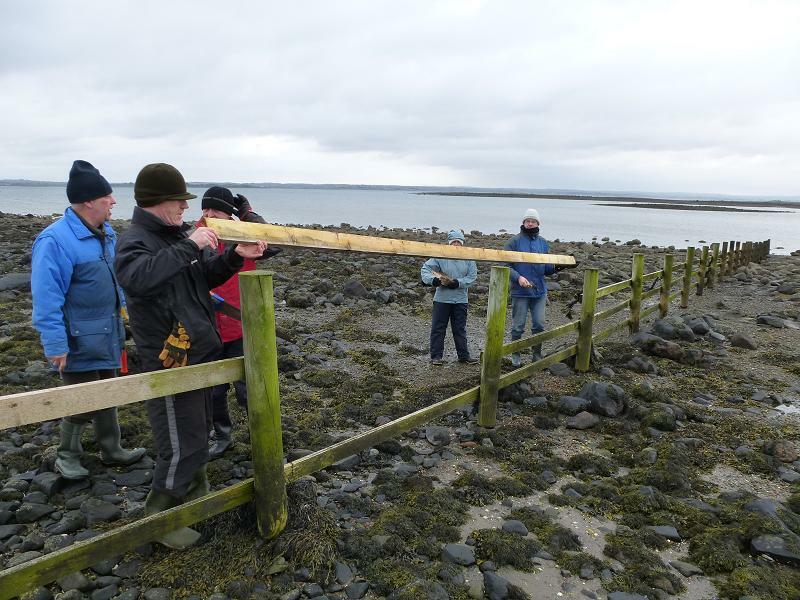 Staying at the Castleward Bunkhouse, the group joined the Strangford Lough Wardens and regular volunteers each day, to help with a variety of practical conservation projects around the lough. 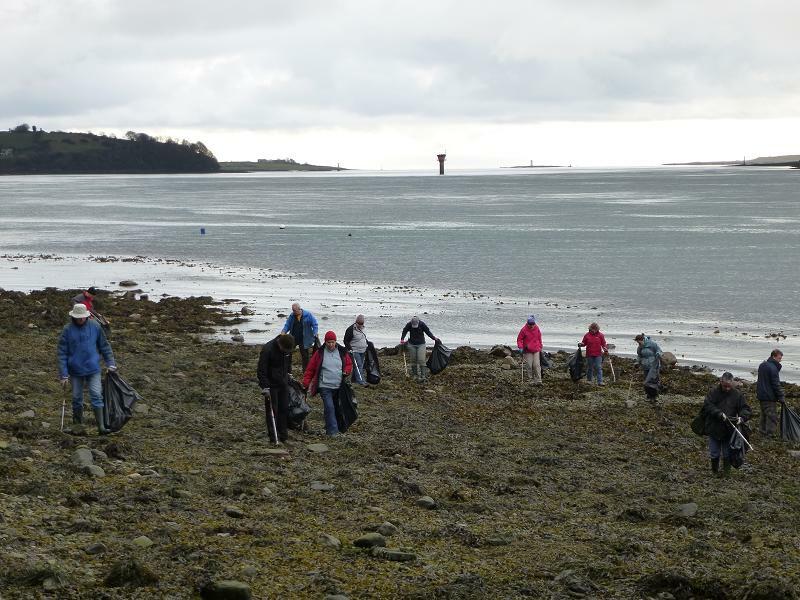 The first day, saw us collect all the litter from the beach between Portaferry and Ballyhenry Island. This can be one of the worst stretches of shore within the lough. We managed to collect about 40 bags of litter, in addition to the odd car tyre, wooden pallet and plastic drums. 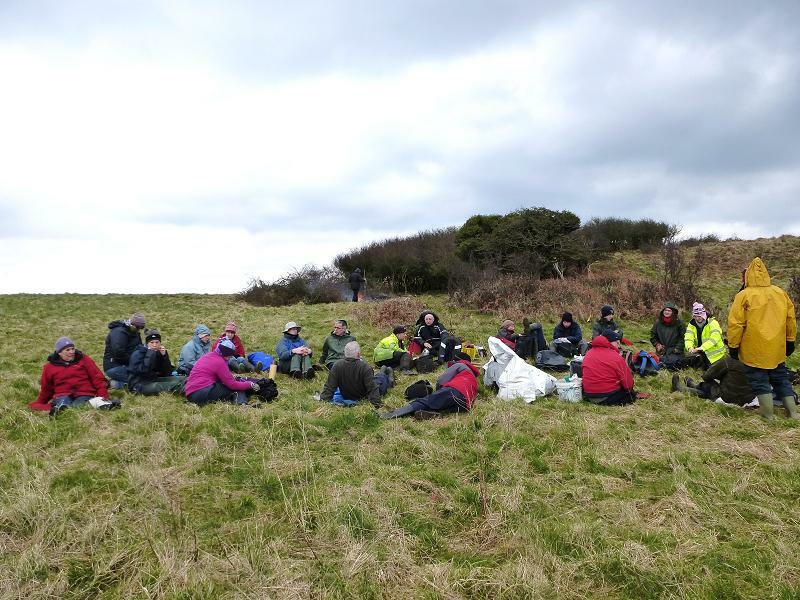 We returned to the Portaferry area in day two to continue our work in Nugent’s Wood (see the article in this blog, published on 7/2/13). The group quickly finished the gathering up of the remainder of the cut rhododendron and carried out some improvements to the path. But working holidays are not all about hard work. We made sure to take the next day off to celebrate St Patrick’s Day and enjoy some of the local culture and hospitality in Strangford’s pubs. 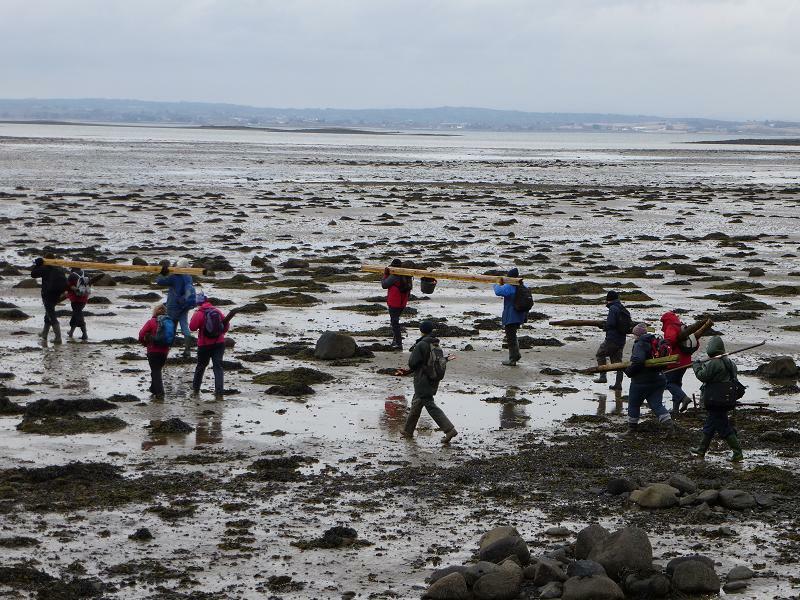 Our next working day started early to take advantage of a low tide so we could walk out to Chapel Island, near Greyabbey. Chapel Island is an Area of Special Scientific Interest and its grassland has been classified as a species-rich habitat. To maintain this, it requires regular grazing to stop the grass from getting too long and rank and preventing the wild flowers from growing. 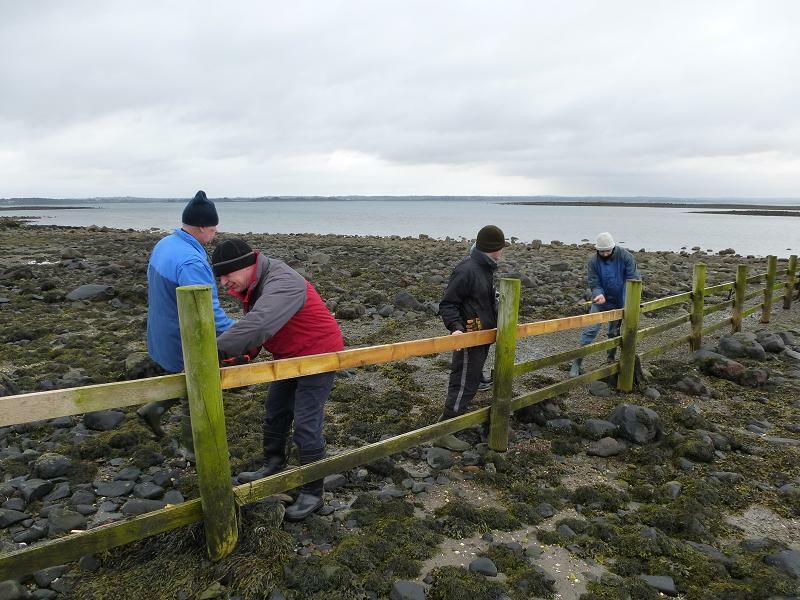 In the past, some sheep have escaped and wandered off across the sand at low tide, so our task for the day was to repair the fences. Getting fencing materials to an island isn’t always easy. But when you have so many enthusiastic volunteers equipped with wellingtons and determination, it made the problem seem like a walk in the park. 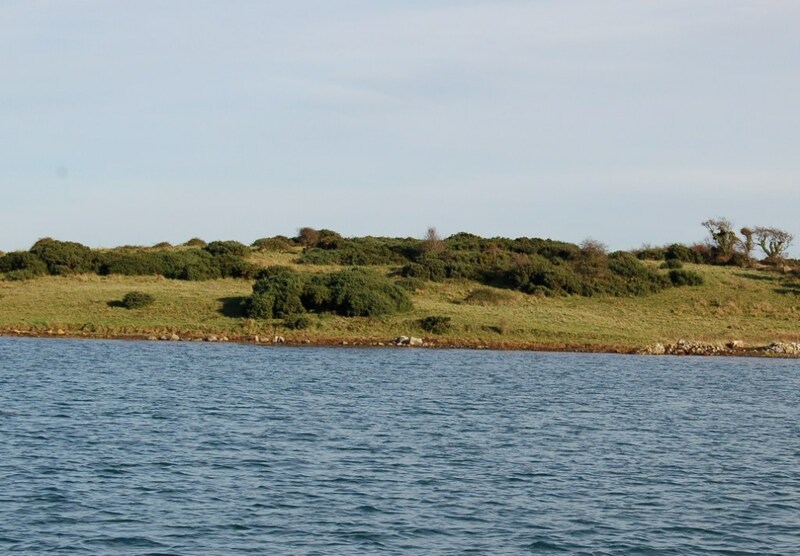 The following day we took the National Trust boat to Darragh Island (see the article posted on 16/2/13). 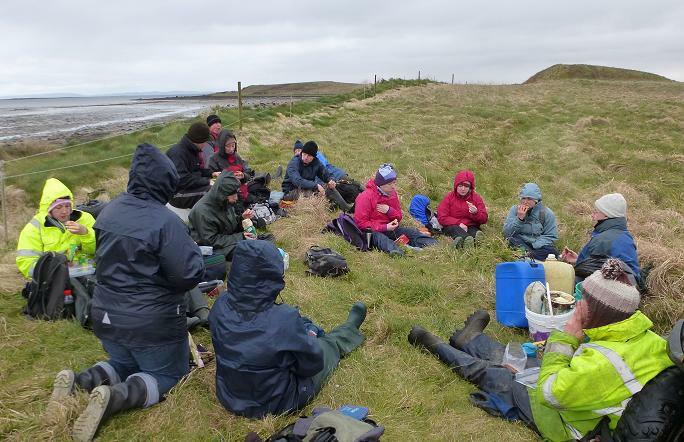 This was another cold and windy day but everyone wrapped up warm and got stuck in. 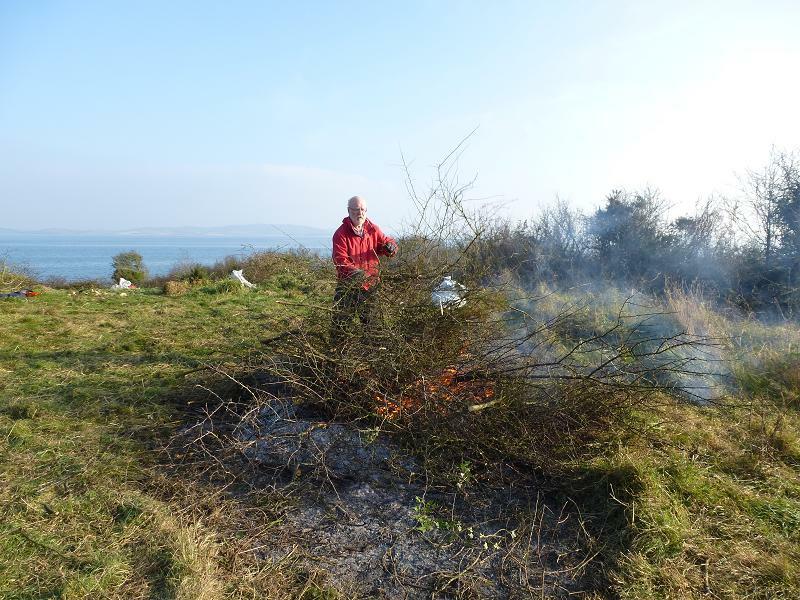 Before long, we had a number of roaring fires going and had gathered up all of the remaining blackthorn and gorse that we had cut during February. 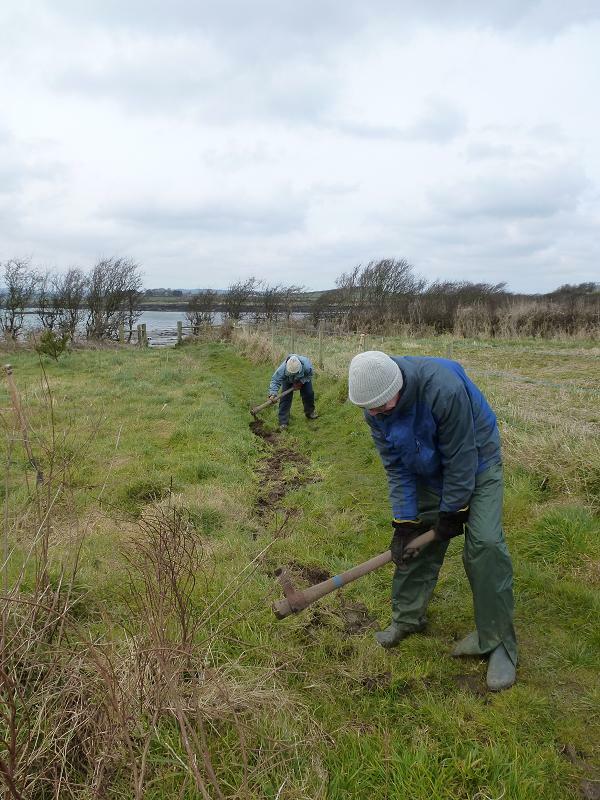 Another good job done and another site which will greatly benefit from the reduced amount of scrub. On the final day of the holiday, we went to Ballyquintin farm, at the southern tip of the Ards Peninsula. 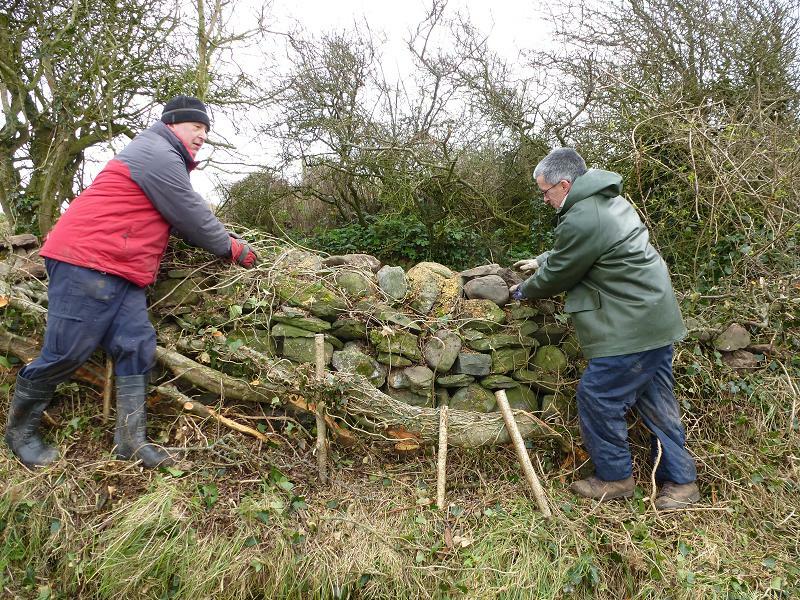 There were a whole lot of different jobs to be done here, including a bit more burning, some tree planting, the removal of a couple of old stiles, some path levelling, repairing an old dry-stone wall and the painting of some barn doors. 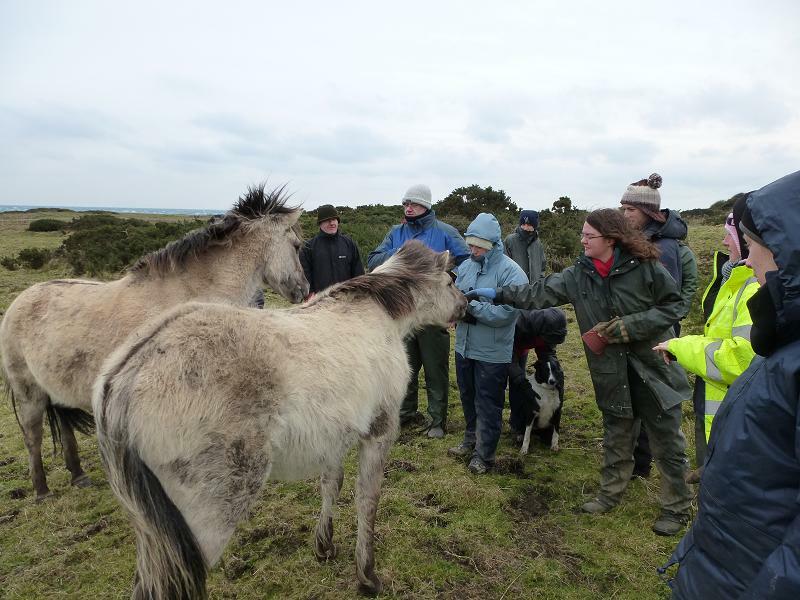 We finished the day with a walk round the farm and visited the Konik ponies (see article published on 26/01/2013 for more about the Konik Ponies). Although the weather was unseasonably cold and windy this week, the participants on the working holiday seemed determined to enjoy themselves. Everybody worked really hard but there was also plenty of laughs and good banter. The cold, biting wind didn’t prevent us from enjoying the week. The Strangford Lough team are very grateful to them all, for their enthusiasm and good company and would like to thank them for everything they achieved. We hope they enjoyed their time at Strangford Lough and would welcome seeing them again if they are ever visiting Northern Ireland in the future. Although Strangford Lough is a Marine Nature Reserve, it unfortunately still gets treated like a rubbish dump by a large number of inconsiderate and thoughtless people. Huge quantities of litter wash up on the shore, which is not only unsightly, but can also be harmful to wildlife (see the article “Strings Attached” posted on this blog on 10th January 2013). Thankfully, the local pack members from the Ards and Ards District Cub-Scouts, take much more pride in loking after our natural environment. 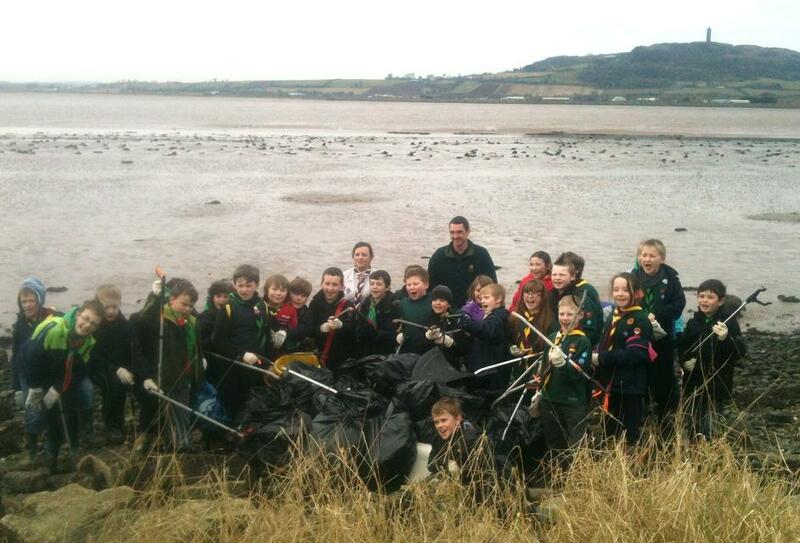 Recently, 30 cubs joined the National Trust to collect litter from the shore of Strangford Lough. With such an enthusiastic group, we soon collected a huge mound of rubbish. As we collected it, we separated out any items that could be recycled, such as plastic bottles, glass and aluminium cans. By the end of the day, we estimated that over half of what we collected was recyclable. After cleaning the shore of all the plastic, glass and other litter, the cubs then took some time to enjoy the beach and explore for natural objects. It didn’t take long to discover an abundance of shells, crabs and a myriad of other tiny creatures, lurking under the seaweed and hiding between the boulders. It is really encouraging to see so many young people taking such an interest in our natural world and being so enthusiastic about looking after it. Well done cubs. You all did a brilliant job and definitely earned your environment badge. The start of 2013 has seen some horrendous weather and at times it felt like the rain was never going to stop. But anybody who enjoys spending time in the countryside will have noticed some significant changes within the last few weeks. After the long winter dormancy; life is starting to stir again. Birds are singing with gusto and the first flowers are putting on their colourful displays. But for me, there is one thing, above all others, that has always signaled the start of Spring. 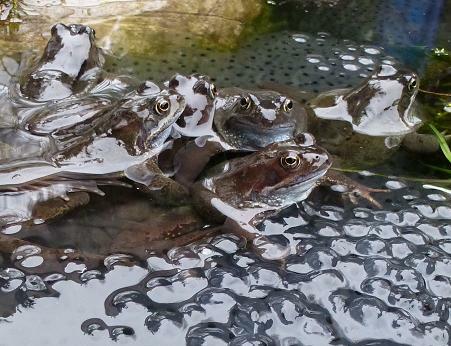 Each year I look for its first signs with excited anticipation: The first frog spawn. Yesterday, we came across a small pond teaming with squirming frogs and enough spawn to convince us that Spring is definitely well under way. Let’s hope that the wintry weather will soon be behind us for another year. Sometimes, the prospect of spending Monday morning in the office isn’t the most appealing to a Countyside Warden. I’d much rather be outside than stuck in front of a computer all day. However, every time I arrive at the office at the Old Schoolhouse, I do so with a certain amount of excited anticipation. As I enter the door, I can’t help myself from stopping for a moment and examining the wall and doorposts. Above the door, there is an emergency exit light which seems to attract moths at night. Often there are still a few specimens clinging to the wall in the mornings. The most common one that I’ve found recently is the appropriately named March Moth. At first glance, the March Moth may appear dull and rather plain but on closer inspection, it has a very intricate pattern. 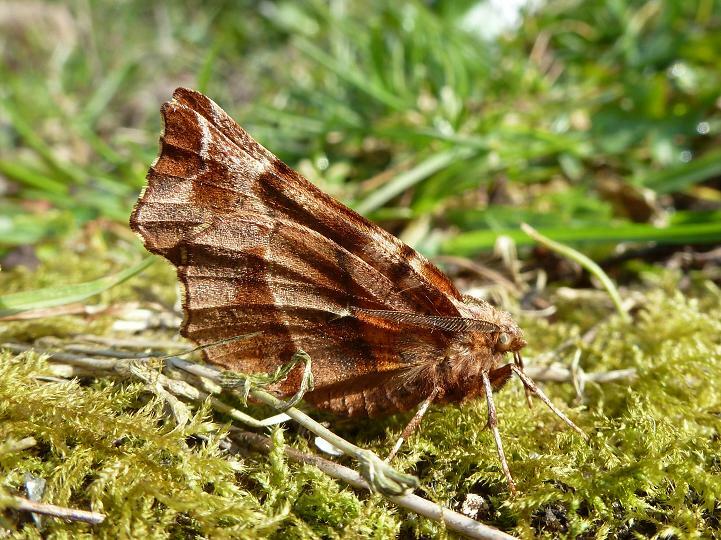 There are about 2500 different species of moths in the UK and Ireland. Due to their individual patterns and colours, most of the larger ones (the macro moths), are surprisingly easy to tell apart from each other. Another species that can be seen around this time of year is the Herald. 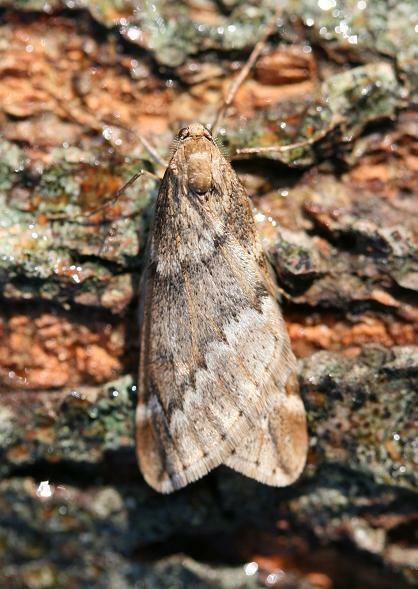 This moth hibernates as an adult during the winter and emerges around now as the weather starts to warm up. A good sign that Spring is on the way. And what about this incredible specimen that I found? The Early Thorn is another common species at this time of the year. Over the next year, I plan to add a few more photos of the moths that I find. And these will be the common ones that can be easily found in anybody’s garden – including your own. 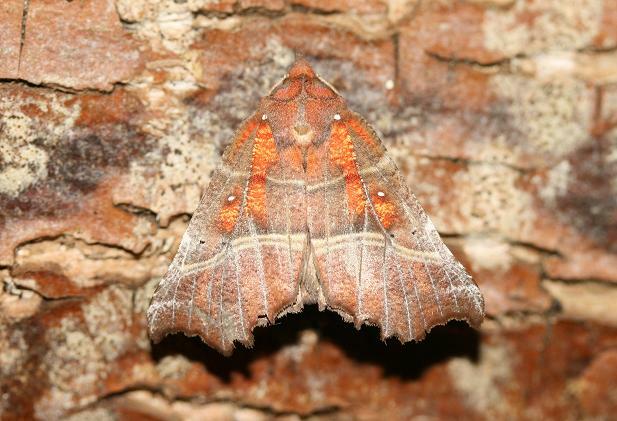 If you think that moths are just dull, brown and boring, you will be amazed just how wrong you were. The start of March is an important date in our Volunteer Group’s calendar. 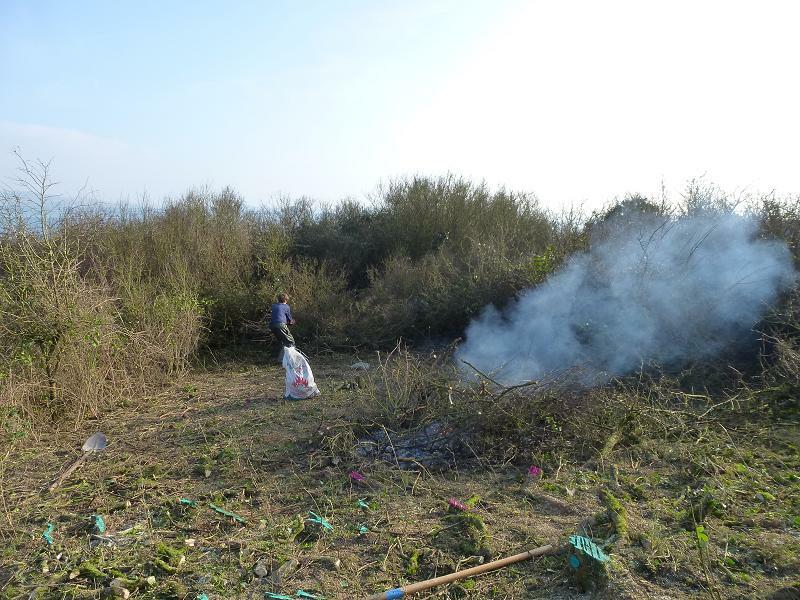 It marks the start of the bird nesting season and is therefore the date when we stop all scrub clearing and hedge cutting. 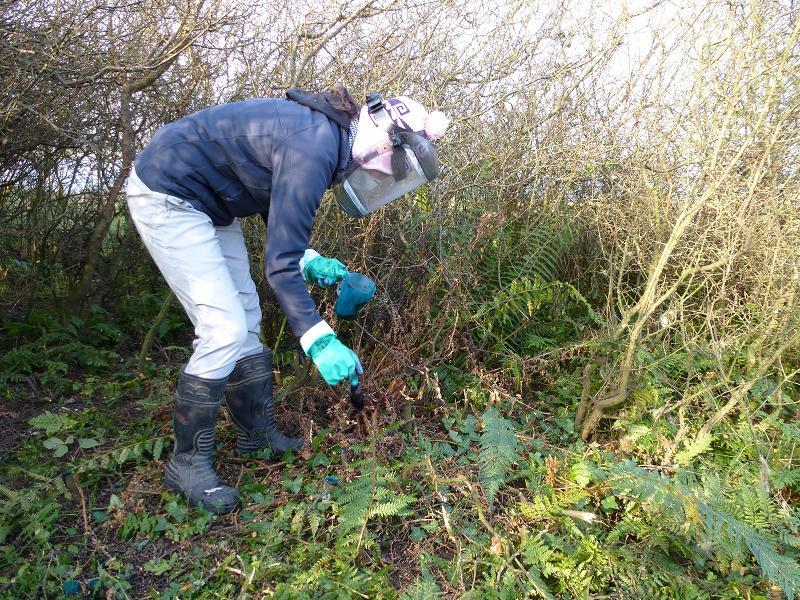 The removal of scrub on our valuable grassland sites is such a vital part of our work, that it tends to dominate the work programme for the whole winter. And this year, we cut, chopped, ripped out and burned more scrub than ever. 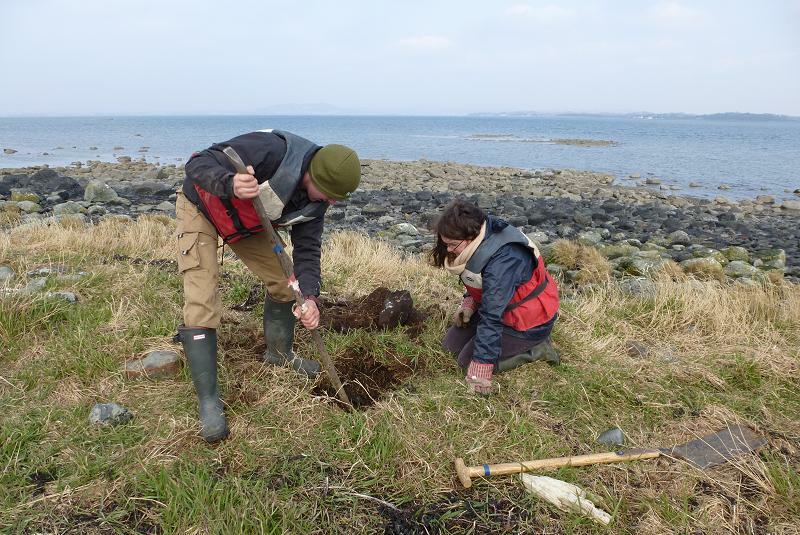 Many of our sites will greatly benefit from this, including Darragh Island, Mid Island, Gibbs Island, Horse Island and Nugent’s Wood. We are very grateful to everyone who helped with these projects. This week, we finished off our scrub cutting season on one of our favourite sites; Taggart Island. 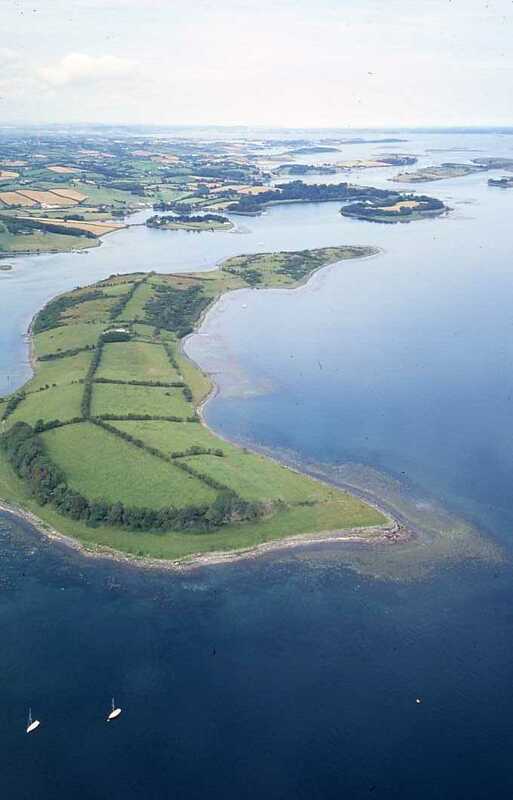 Taggart Island is one of the larger National Trust Islands on the Western side of Strangford Lough, not far from Killyleagh. There are the remains of three old farm houses and we know from the 1831 census, that there were 23 people living on the island. 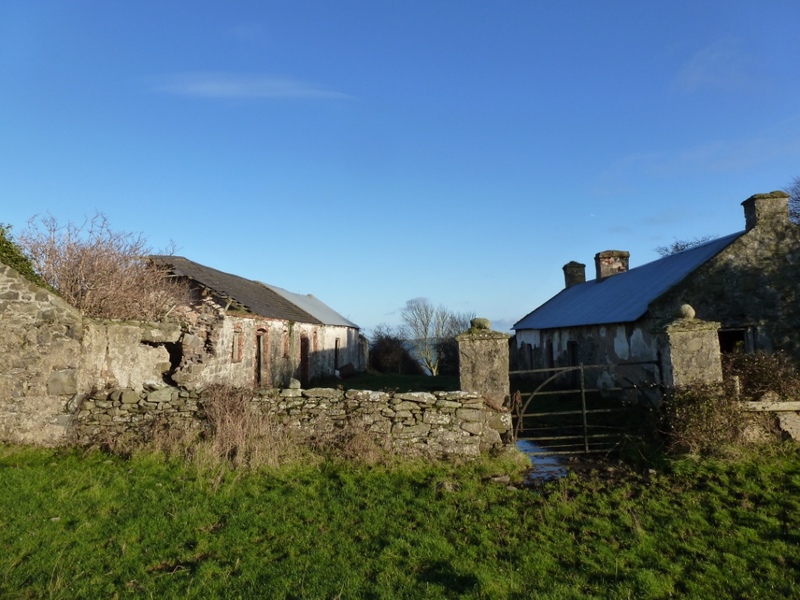 By the 1851 census (after the famine years) the population had reduced to just one family of 6 and the other two farm houses had been deserted. Today, nobody lives on Taggart but the old farm buildings, kilns and wells make interesting features. This fascinating island was used for one of the locations for filming “December Bride”. The northern end of Taggart Island has some good areas of species-rich grassland; a habitat that we are keen to expand. Unfortunately, like so many of our grassland sites, scrubby species such as gorse, blackthorn and bramble are slowly taking over the entire area. If left unchecked, these will out-compete the grassland meadow and reduce the biological value of the site. Since this was our last week of scrub cutting for the year, the pressure was on to clear as much as possible. So we spent both Tuesday and Wednesday, with chainsaws and brushcutters roaring, cutting as much gorse and blackthorn as we could. When most people think of National Trust Wardens wielding chainsaws, they usually conjure up a rather butch and masculine image. 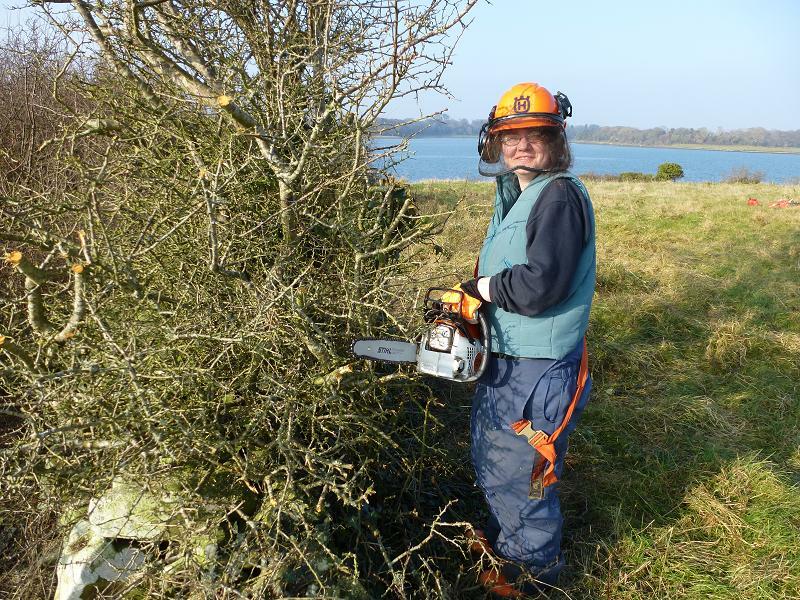 However, Heather has recently passed her chainsaw qualification and quickly shattered such stereotypes as she proved that the feminine touch is just as effective at obliterating scrub. The cut branches were dragged to the fire site and burned. 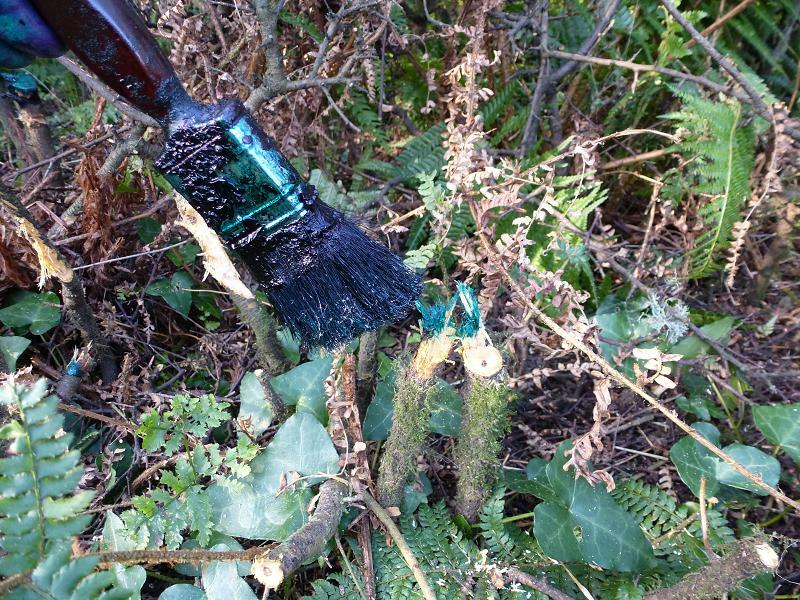 To prevent the blackthorn from sprouting back next year, Emma painted a herbicide onto the stumps. The herbicide will get drawn down to the roots and kill the blackthorn without harming any of the other plants around it. Although all the cutting has finished for the year, there are still quite a few branches lying around. Birds won’t attempt to build nests in these so we can return during the next couple of weeks to tidy these up at a more leisurely pace. It will be very satisfying to stand back and see the results of our hard work. With the scrub cutting season over for another year, we can look forward to the new challenges that the spring and summer will bring. And at least our hands and wrists will have time to recover from a long winter of scratches and splinters.